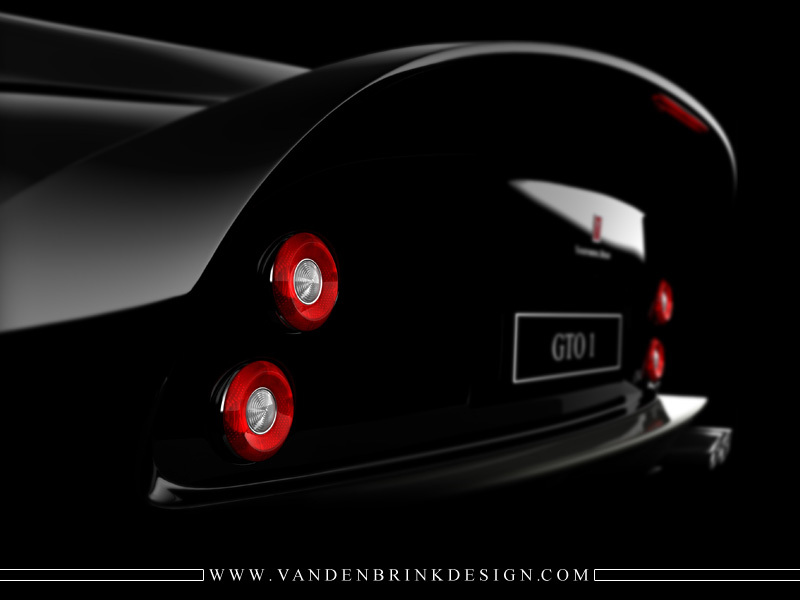 Our masterpiece, the special coachbuilt Vandenbrink GTO is a tribute to the iconic 1962 Ferrari 250 GTO and designed to be built on the superb Ferrari 599 GTB / HGTE / GTO chassis and drivetrain. 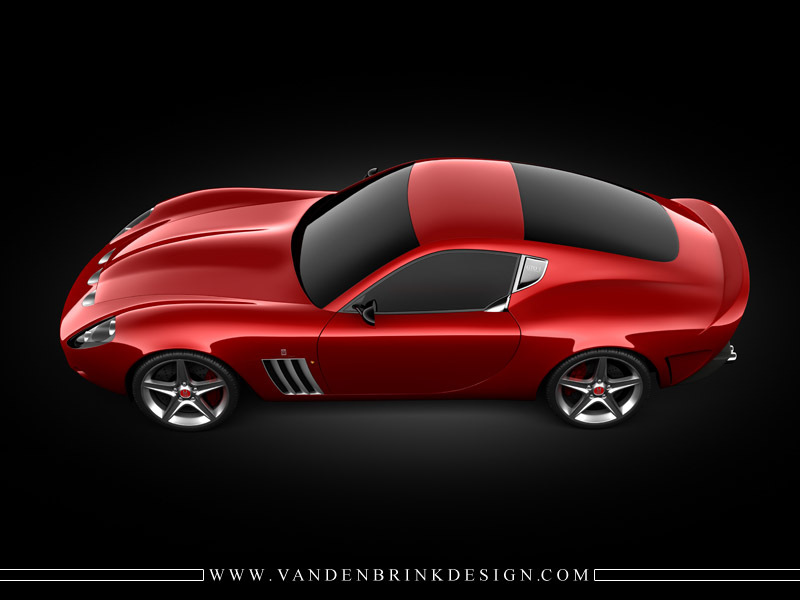 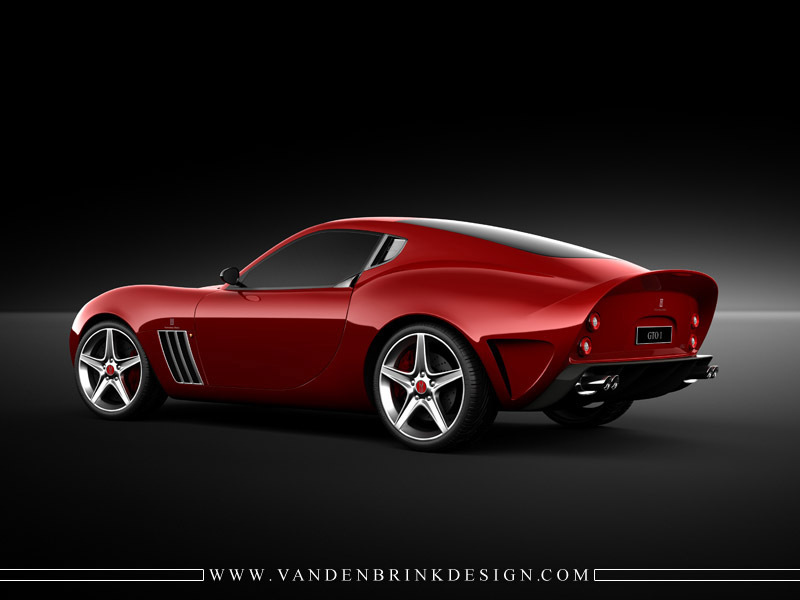 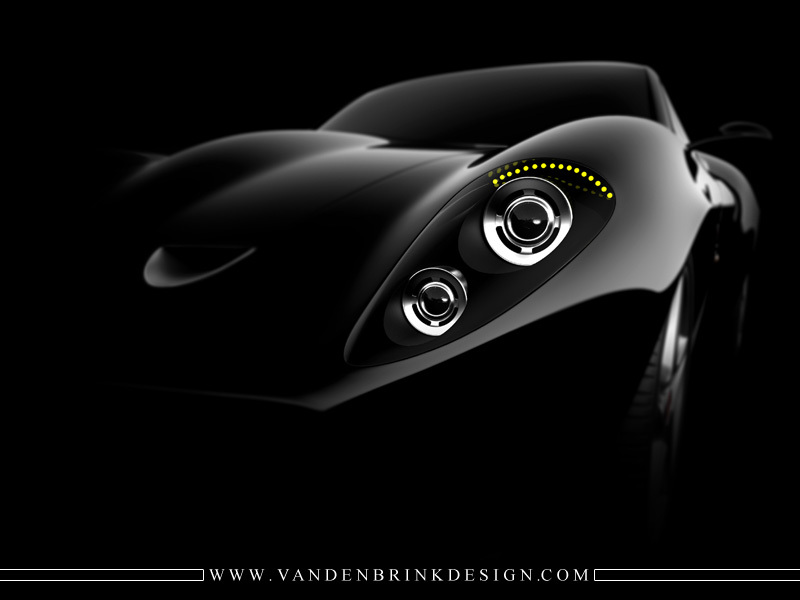 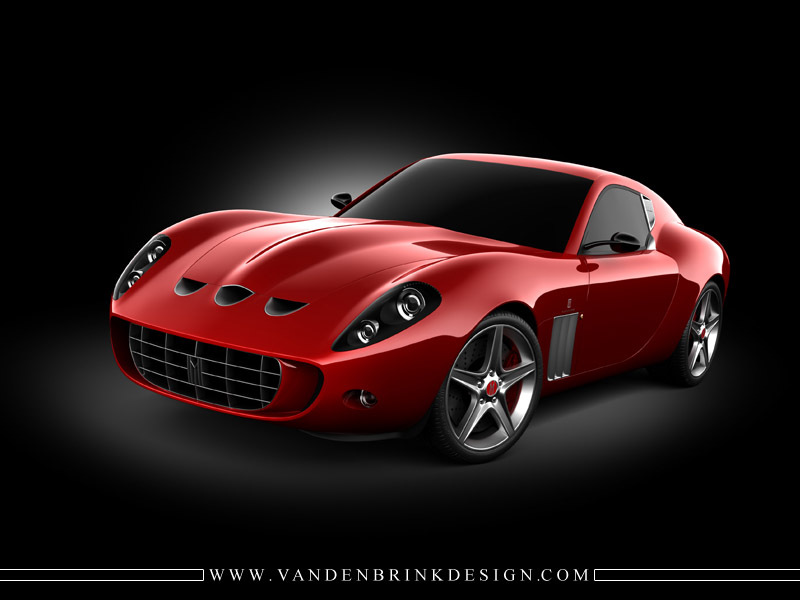 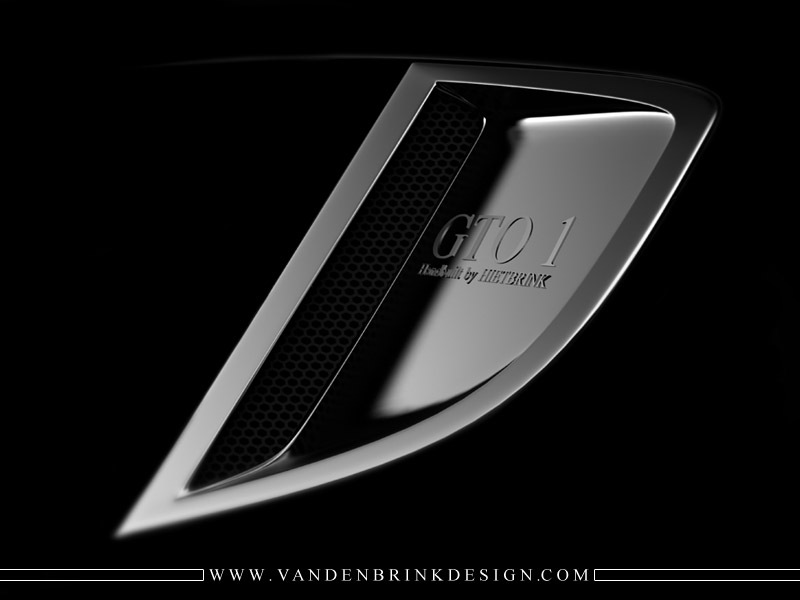 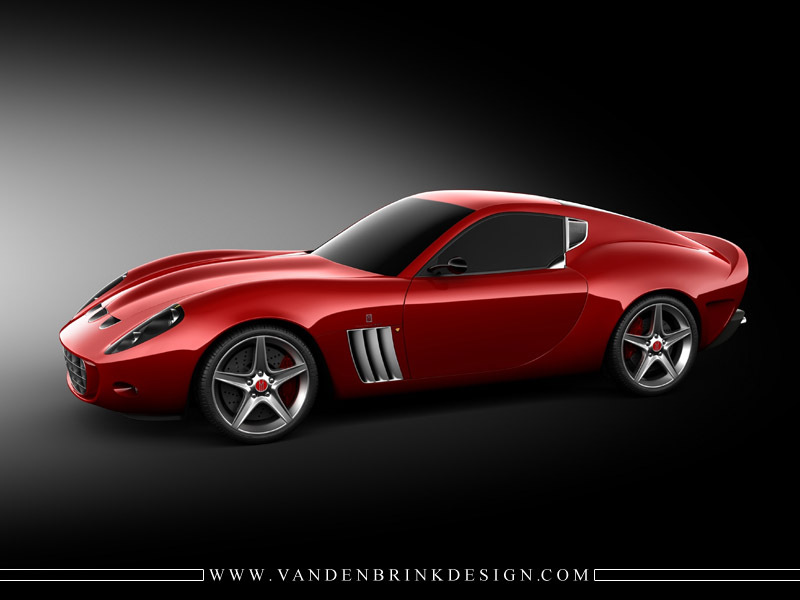 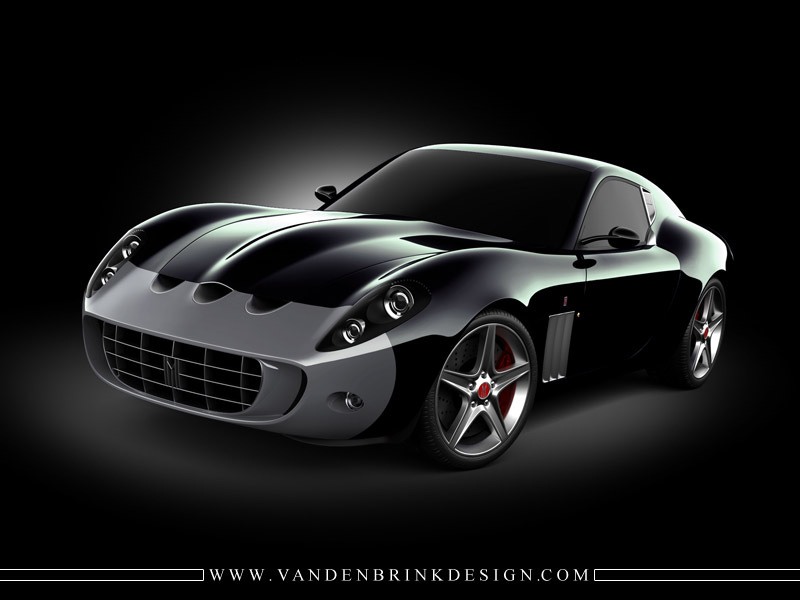 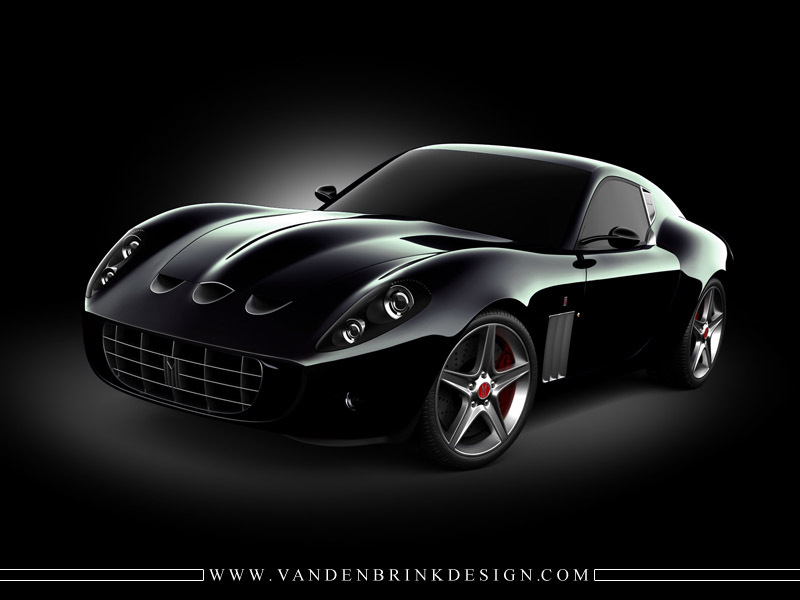 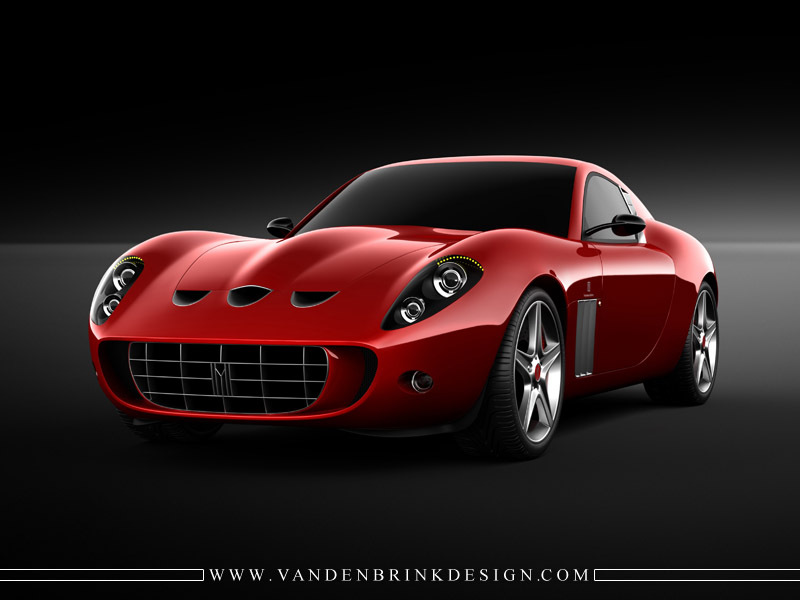 The extraordinary value of the Vandenbrink GTO is reflected by its unique design and the development and manufacturing craftsmanship dedicated to only a highly limited number of cars, individually tailored on customer request. 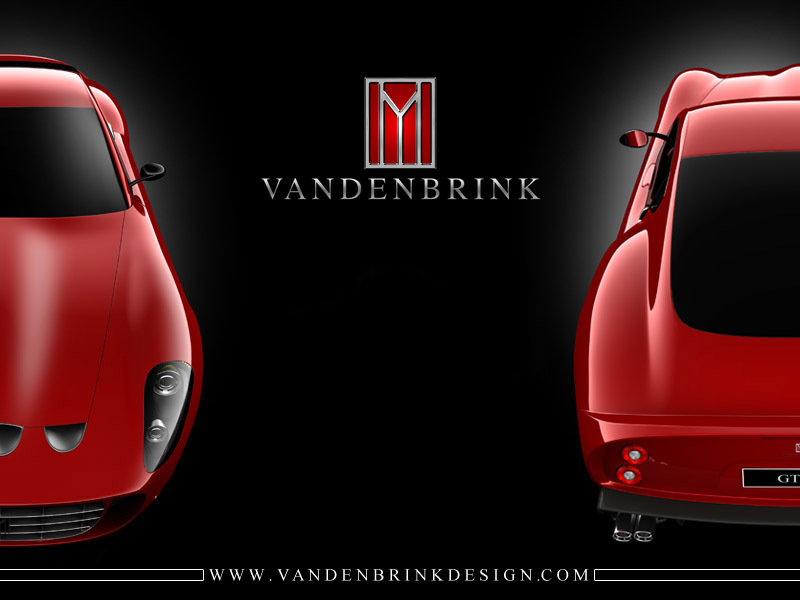 The aluminium coachwork will be completely new; the only remaining visible parts unaltered are the A-pillars and front window. 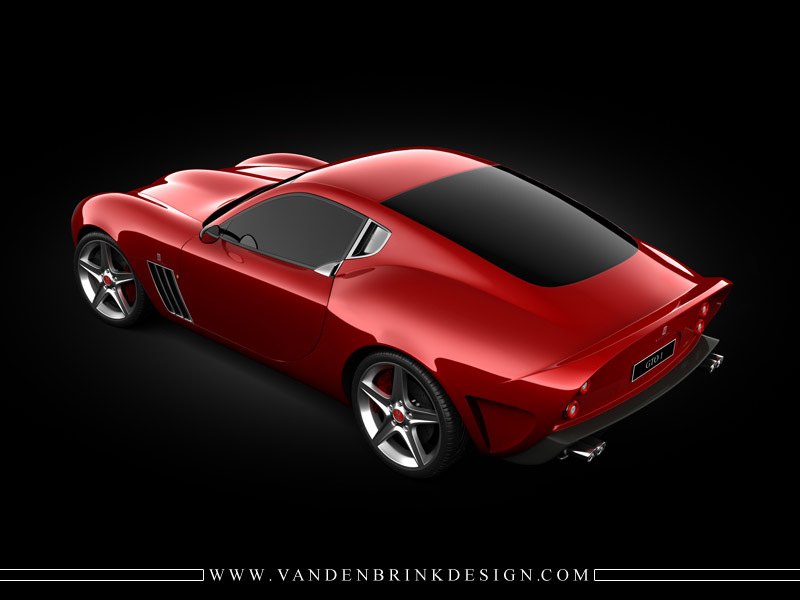 Everything else visible will be of our own design, handcrafted following the classic tradition in aluminium. 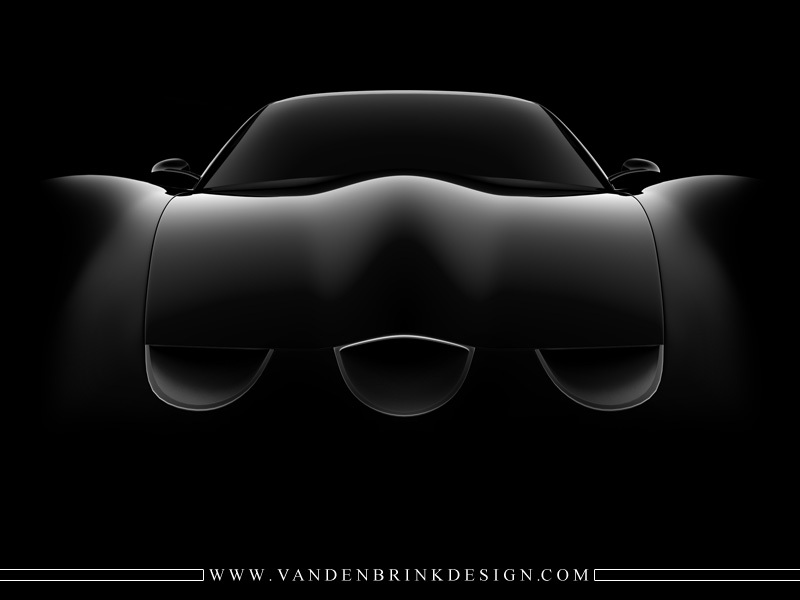 Through this unique approach the Vandenbrink GTO offers a timeless synthesis of automotive art, craftsmanship and state-of-the-art platform and performance engineering. 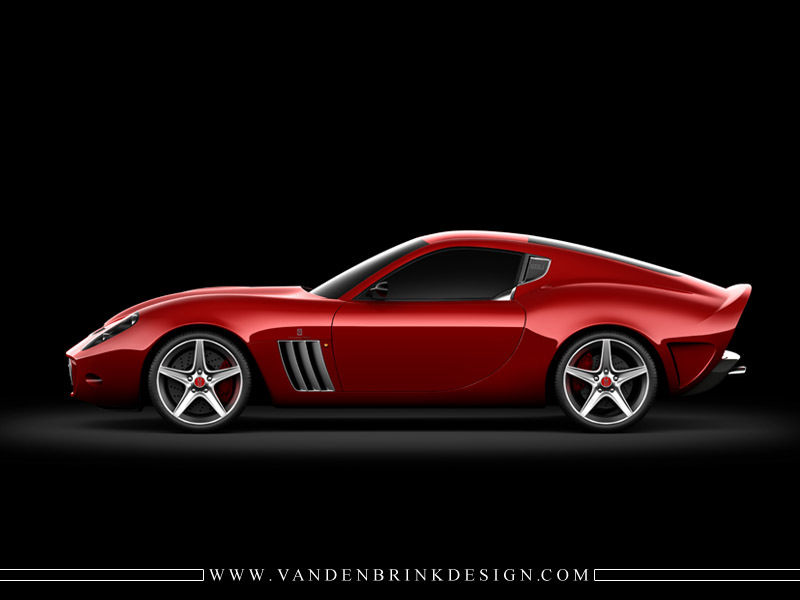 The GTO has been awarded the GOOD DESIGN AWARD 2008 by The Chicago Athenaeum Museum of Architecture & Design. 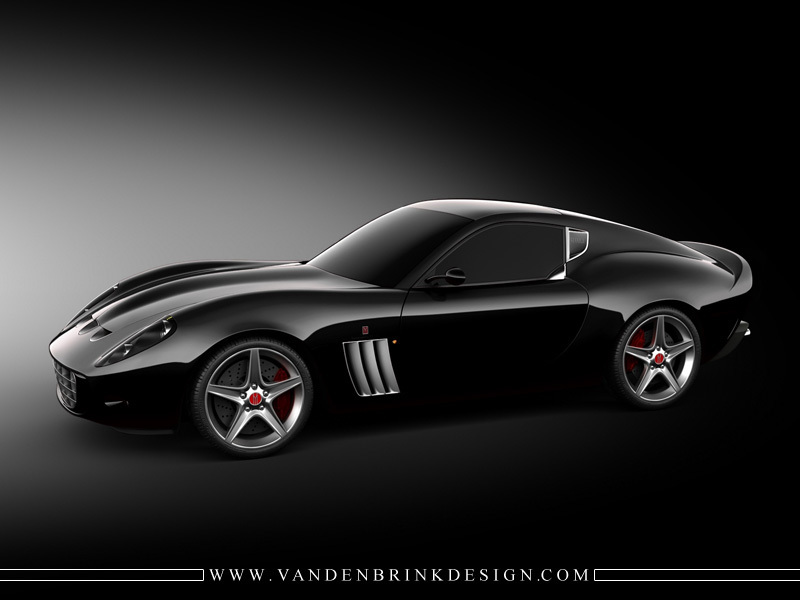 TOPGEAR wrote: ‘Ocular nirvana: arguably the best-looking car in the world’. 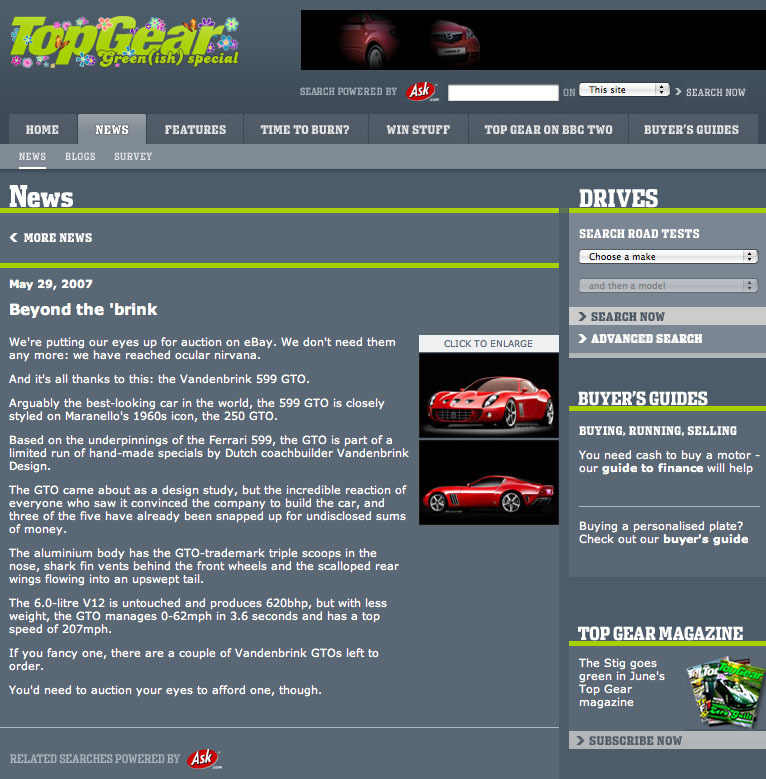 Click here for a summary “what the press say”.